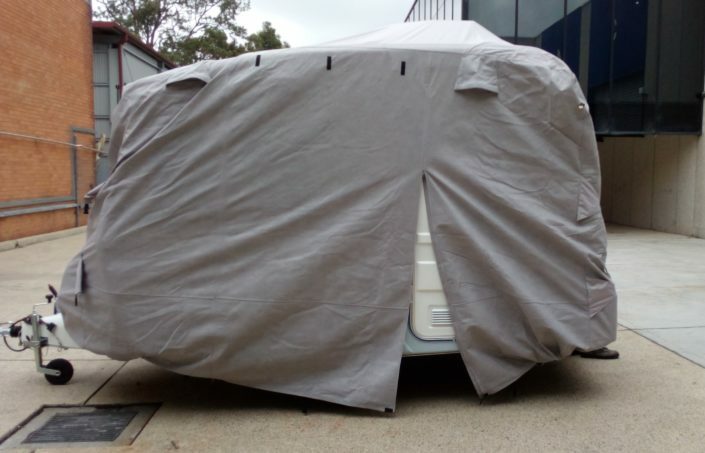 Our caravan covers have been designed and manufactured to protect your caravan from being exposed to harsh weather, including the sun. 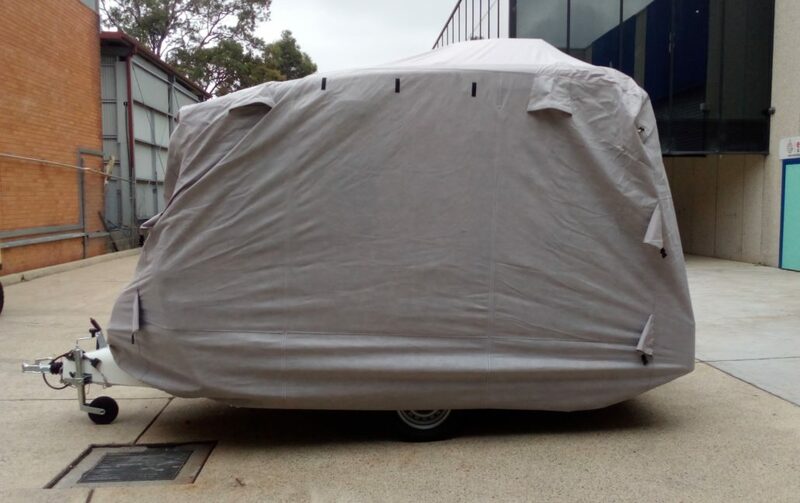 Quality – Manufactured using a composite of two materials comprising a water resistant roof section for maximum protection, weather resistant breathable side panels which allows the cover to breathe and moisture to evaporate resisting rot and mildew. 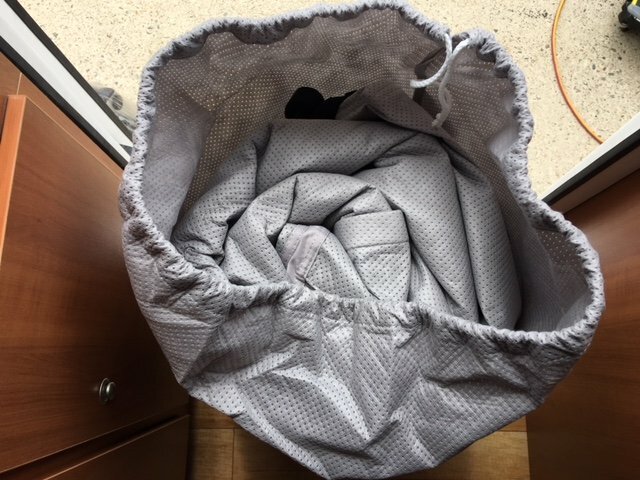 Protection – The cover will provide excellent protection against acid rain, industrial pollutants, tree sap, bird droppings, dust and weather damage caused by leaving your caravan uncovered whilst exposed to the weather. 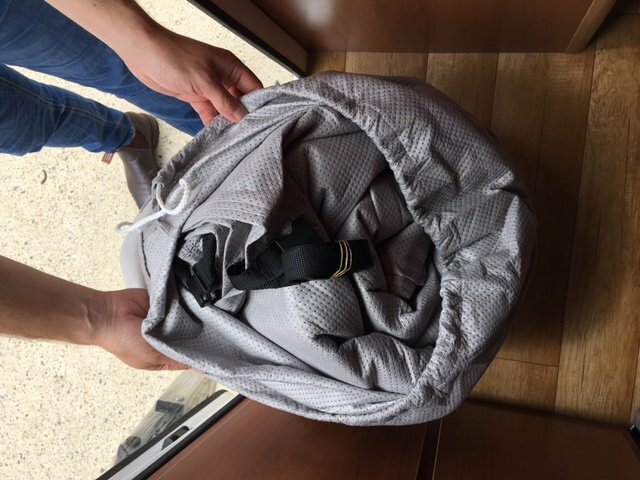 Practicality – Lightweight and easy to fit are practical features, using nylon straps attached to both the front and rear. – Three ventilation windows for each sides. 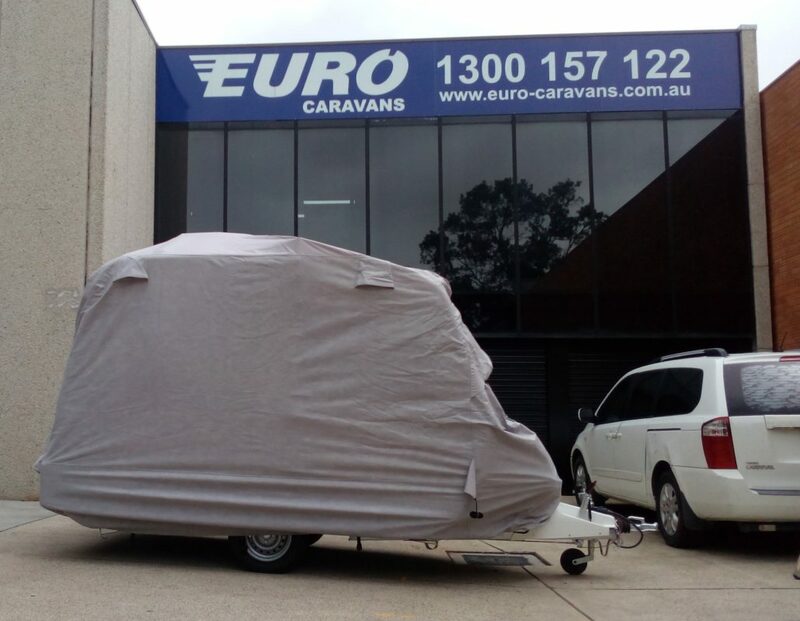 To work out size of cover, measure the total length of caravan from the longest point (exclude rear bumper or wheel). 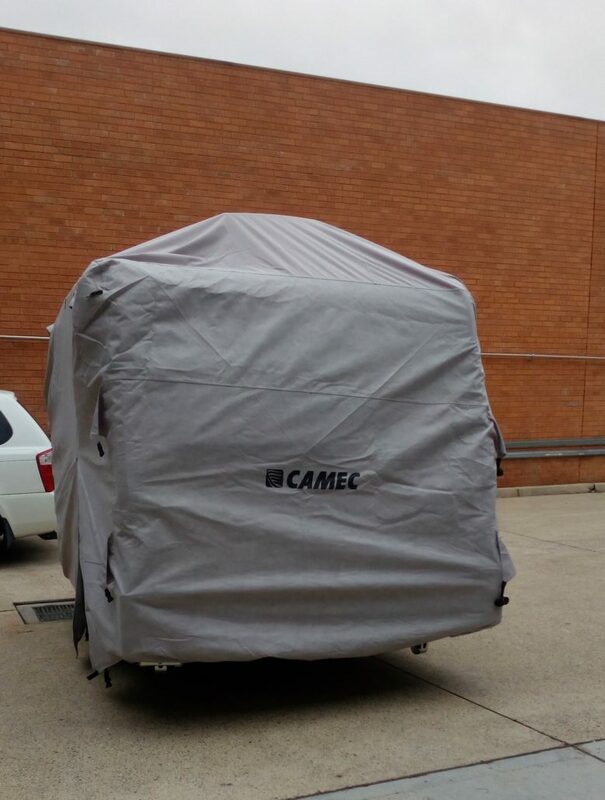 Sides are adjustable to fit snugly around shape of caravan.